Join longtime friends and colleagues Sharon Salzberg and Robert A.F. Thurman for an evening exploring the path of compassionate action for difficult times. 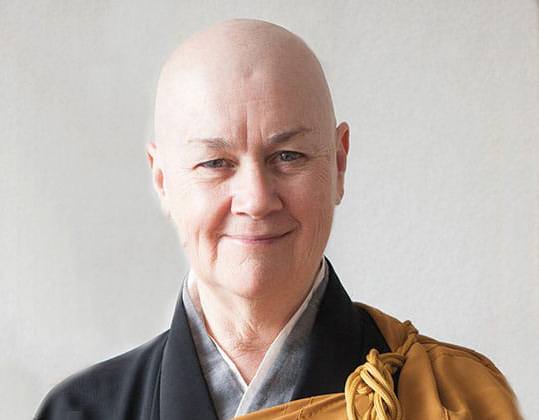 These longtime Buddhist teachers explore the empowerment and liberation that is possible through the cultivation of fierce compassion, particularly when we encounter fear, anger and helplessness. Sharon and Bob explore radical compassion as a form of personal agency from which we can engage critical wisdom and mindfulness in the most of challenging times of our lives. Learn practical tools to shift out of the adversarial mentality of "us" and "them.” Expand your circle of connection to include those outside your comfort zone. Skillfully navigate the burnout of the smartphone era for greater balance and self-care. 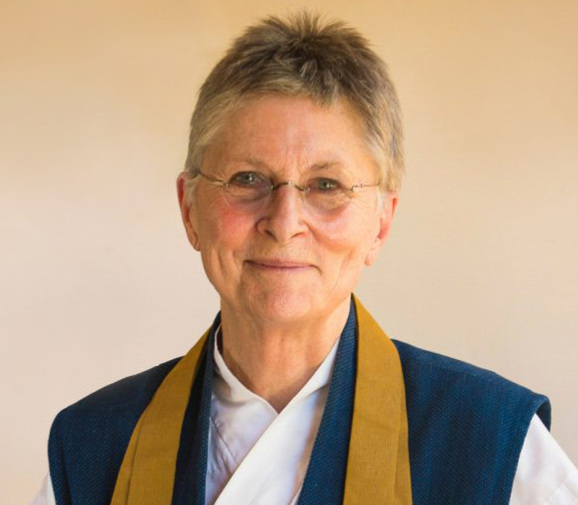 Experience your innate capacity to embrace the whole world of experience, and the extraordinary freedom waiting to be found in the fiercely compassionate heart of the Buddha. Brothers Uwe and Gustav are comfortable middle class family men in modern Munich. An unexpected divorce and a long planned retreat suddenly collide, and they’re on their own, lost in Tokyo. Finally arriving at a Zen monastery, can they find their way?